Whether you have 50 or 500 head of cattle, a few hundred or many thousands of poultry grown each year, we manufacture a variety of size manure spreaders to fit your particular needs. Remember our post in November about the Greenberg’s that milk over 500 cattle and how they use 2 of our CB 1200 for his operation? 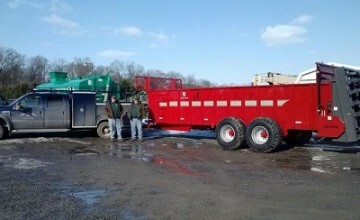 Maybe you have an even larger manure removal need? Or if you operate a smaller “family farm”, we can help no matter what your needs are! Usually, a farmer or farm manager of an operation will try to complete all chores in a timely manner. All while ensuring the investment into equipment does not drain on the entire business. 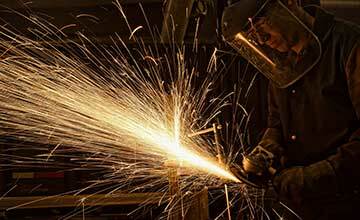 Machinery management is important and our Redwood Metal Works / Artex products not only will assist in getting the job done, but our quality will be an investment in equipment that will stand the test of time, because it is sturdy and “you get what you pay for”. 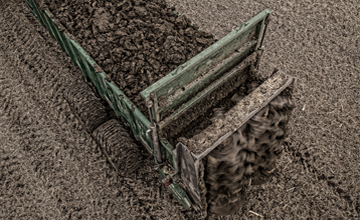 We offer a superior line of manure spreaders, of varying sizes to fit your operation! Give us a call to talk about how we can help your farming operation. Have a question? Leave a comment below!